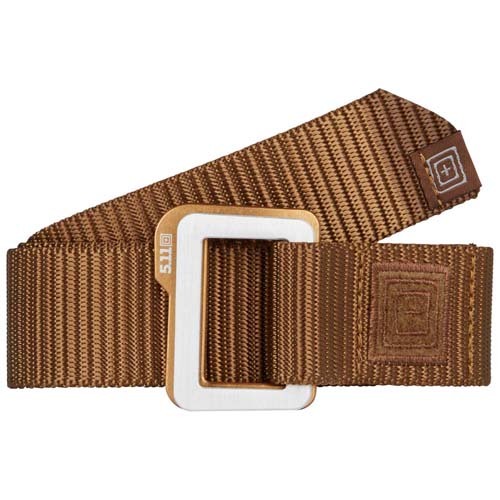 A superior multi-purpose belt, the Traverse Double Buckle is 1.5” wide and features enhanced strength and durability in a comfortable low profile design. 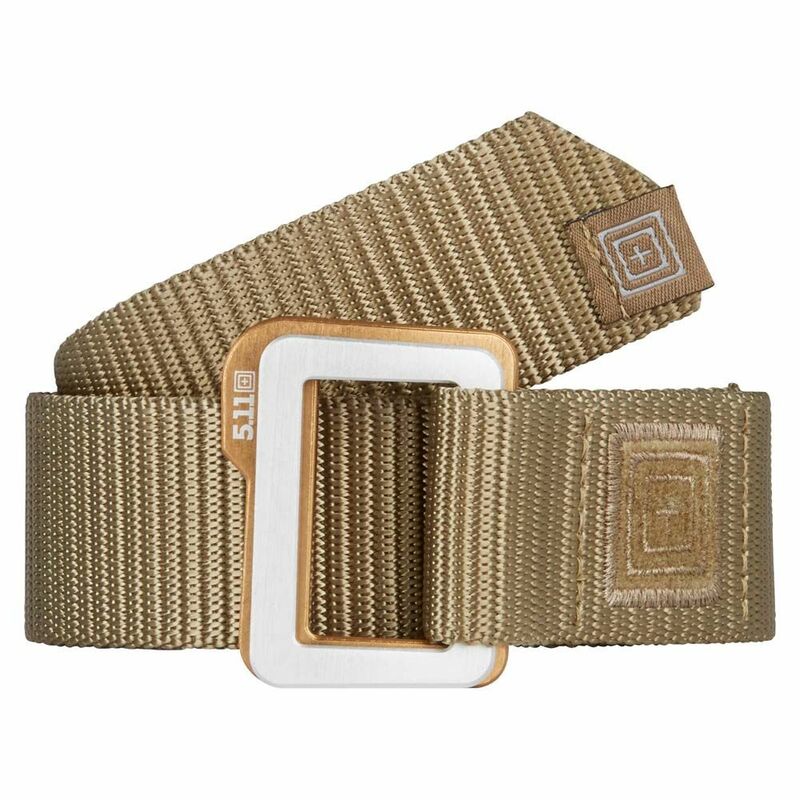 Ideal for both casual and duty wear, the Traverse Double Buckle Belt easily supports a holster and sidearm without rolling or deforming. 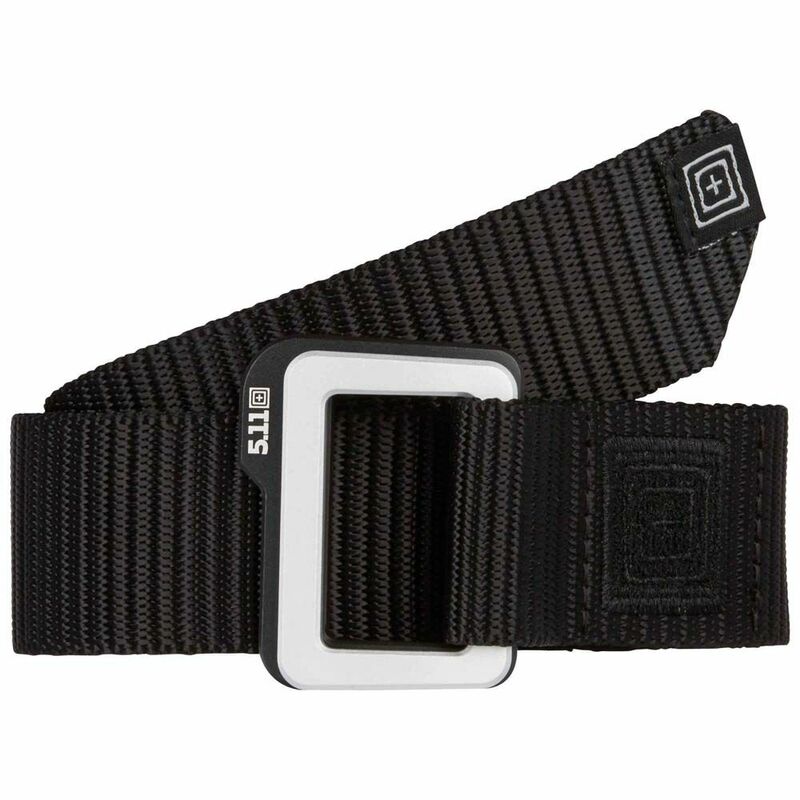 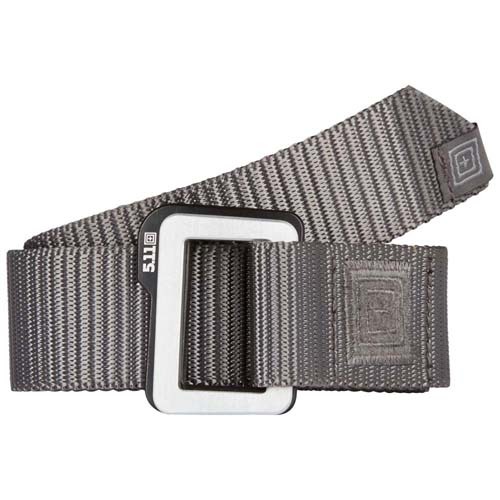 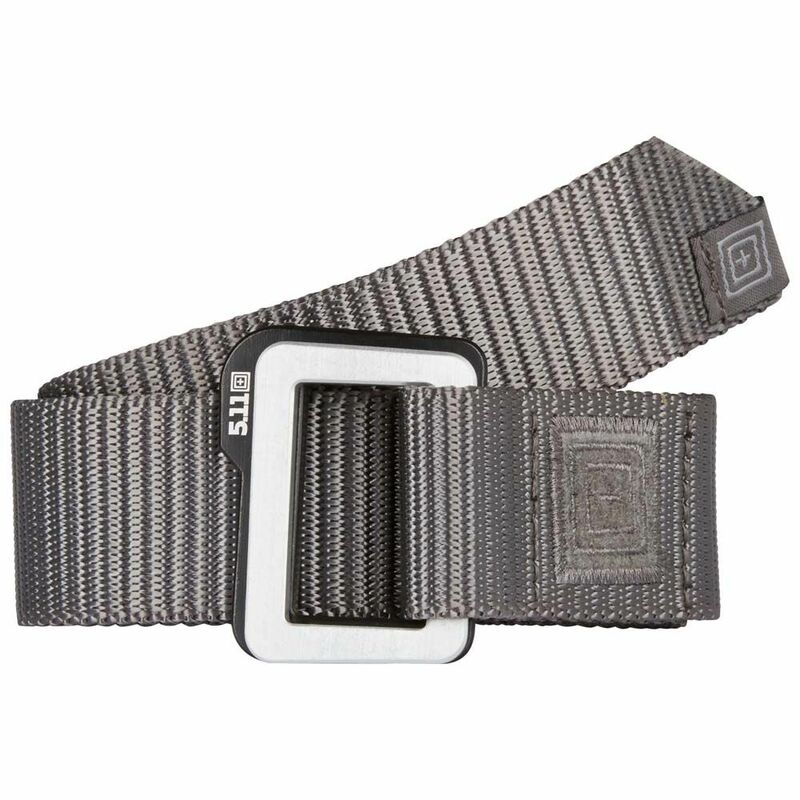 Additional features include lightweight aluminum anodized buckles, ribbed weave nylon webbing, a reinforced signature 5.11 belt tip and subtle logo touches throughout.